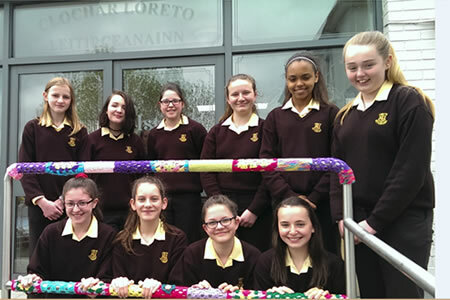 Loreto Letterkenny is a Catholic school committed to the development of the whole person. The school endeavours to develop student responsibility for learning in a safe, caring and spiritual environment, where each individual experiences personal success and fulfilment. 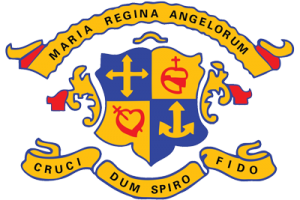 Loreto Secondary School Letterkenny is an all-girls voluntary Catholic School committed to the development of the whole person. We accept applicants without reference to nationality, religious persuasion, social background or academic ability. Loreto Secondary School has a vast amount of extra-curricular activities for our students to choose from. These range from sports, music, dance and drama, craft, clubs and societies. These provide the girls with enjoyable lifetime skills and experiences. 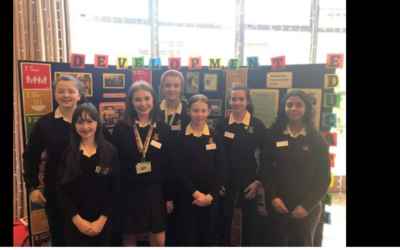 The school’s tradition and ethos of caring for students’ academic, social and personal development is very well supported by the trustees, board, senior management and staff. A huge well done to our very talented art student Siobhan Maguire who was crowned The Community Games u16 Art winner. Siobhan will now go foward to the All-Ireland finals in Limerick in May.